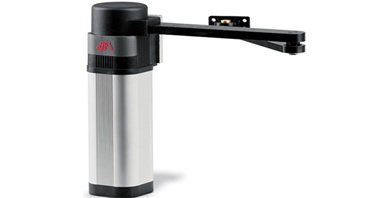 The BFT IGEA Swing Gate Motor Only is an articulated arm suitable for residential use. 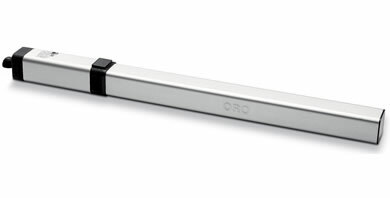 Electromechanical operator suitable for gates up to 2.5m in width and 250kg in weight. A great replacement motor. The BFT ORO Swing Gate Motor Only for residential and small multi-residential use. Extremely compact, sturdy hydraulic operator. The BFT LUX Swing Gate Motor Only is suitable for any type of residential, industrial or multi-residence application. 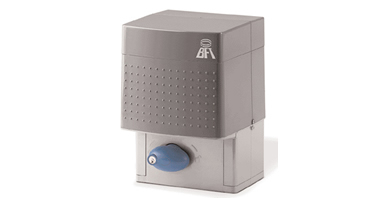 The BFT P7 / P4.5 Swing Gate Motor Only for residential and multi-residential use. Capable of automating swing gates up to 7m wide and weighing up to 500 kg. The BFT PHOBOS Swing Gate Motor Only for residential use. Electromechanical motor suitable for swing gates up to 5m in width and 250 kg in weight. 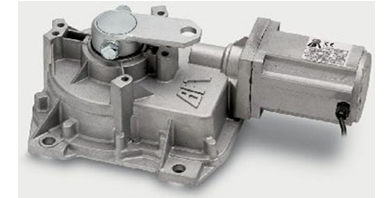 The BFT E5 Swing Gate Motor Only for residential use. Electromechanical operator with articulated arm, suitable for gates up to 1.8m in width and 200 kg in weight. 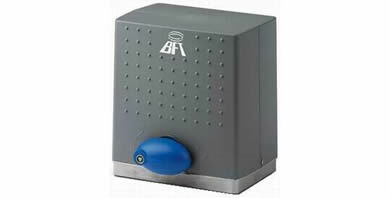 The BFT DEIMOS Sliding Gate Motor Only. 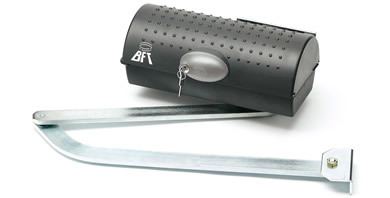 The BFT ICARO Sliding Gate Motor Only is designed for very intensive use, extremely sturdy and high-performance. The BFT ELI 250 Underground Swing Gate Motor Only for residential use. 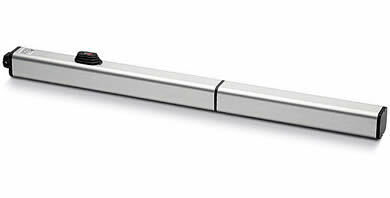 Electromechanical operator for swing gates up to 3.5m in width and 400 kg in weight. 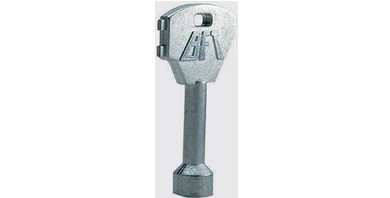 A BFT CLS Manual Release Key.